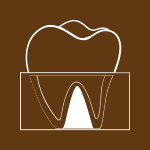 Over the years, dental imaging solutions have seen a revolution. Modern technology allows the dentist to have a more precise view of the teeth and bones enabling better diagnosis and products for the treatment. Our intra-oral Digital X-Ray technology allows us to provide instant x ray reports of the oral area while minimising radiation. Our doctors undergo special training in the use of these equipment to provide precise results. 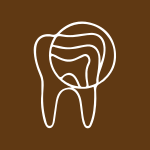 For the right diagnosis, a dentist needs to consider a lot of critical factors that are not visible by the naked eye. We use a system named Panorex that allows us to have a clear image of the whole mouth including jaw bones and nearby sections. Cone Beam CT Scan is the epitome of dental engineering. It provides precise 3D view of the teeth which helps in precise diagnosis and treatment planning of implants, orthodontics and impacted teeth while being completely safe for use on all kinds of patients. The best smiles are created when it's designed precisely. Our technology helps in creating precise diagnosis to create the most accessible treatment plan. Our dental labs are equipped with advanced technology to create dental accessories that fit your smile naturally. Ask our dentist for a tour of the technology at our centre. We offer a variety of options for your dental Imaging. Our range of solutions come with lifetime warranty and easy payment options so that you do not have to think twice. 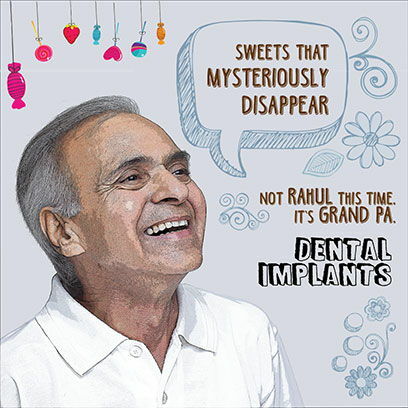 Merely replacing the teeth is not enough, our implantologist ensures an aesthetic and artistic replacement of missing teeth with the ones that blend perfectly.